MEF (www.MEF.net), the driving force enabling agile, assured, and orchestrated Third Network services, is pleased to announce that 29 companies in 14 participant groups have been selected to showcase interactive Proof of Concept (PoC) demonstrations of pioneering service and technology innovations that promise to reshape the communications landscape. The live PoC Showcase will be the focal point of the MEF16 global networking conference (www.MEF16.com) taking place 7-10 November 2016 at the Hilton Baltimore Inner Harbor Hotel, Baltimore/Washington, USA. 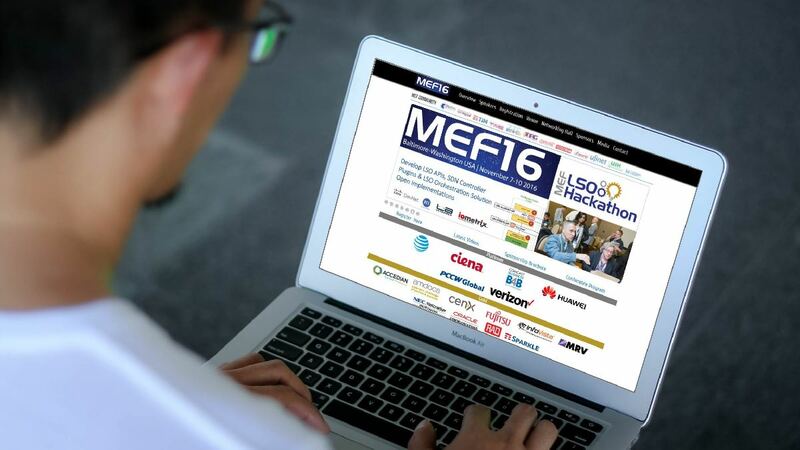 The MEF16 Showcase will feature leading-edge implementations of agile/dynamic, assured, and orchestrated Third Network services with LSO (Lifecycle Service Orchestration), SDN, NFV, and CE 2.0 (Carrier Ethernet 2.0) innovations. PoC Showcase participants were required to submit proposals based on interactive, on-site, and live networking that demonstrate new and upcoming implementations.